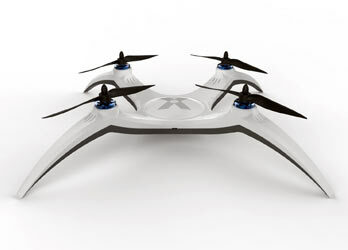 One of the newest toys and gadgets to hit the market in recent year is the Quad-copter drone, and there are several versions and types on the market. 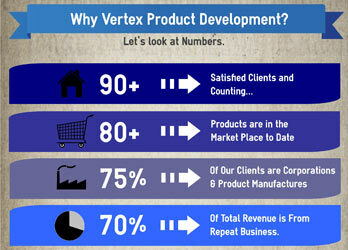 We at Vertex Product Development have designed one with the functions many will want most. There was a post on a major website recently about a young boy who received full facial reconstruction surgery. The surgery itself was unremarkable, as it was a procedure done many times previously. 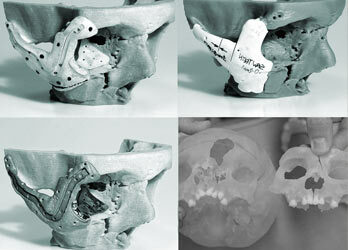 What separated this particular case from others was the advent of 3D printing and its use in the surgery. Why Should You Consider Us? 16 Years from our first day operating as a design and engineering firm we looked back and collected some data and statistics about ourselves, our past and current clients and about our design and product development program. This is what we came up with.